David and Kari are leading the good life along with their little girl, Mikayla. However, unexpectedly life changes for the worse. All of a sudden these loving parents find themselves looking for their little girl. Mikayla is stolen out of their house. Perhaps, a better word is kidnapped. No ransom is ever asked for, but all the same Mikayla can not be found. David and Kari are heartbroken. They hope and pray that Mikayla will be found alive and well. T.D. Jakes brings these characters to life. They are definitely three dimensional. I felt as though Mikayla was a child in my neighborhood whom I had waved at or given cookies and milk. Even though Mikayla is not given a voice until deep into the story she still seems real. We see and know her by what the parents say about her. 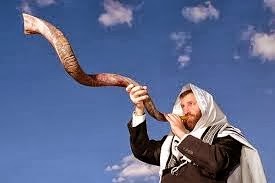 It is a joyous time for the Israelites. After seventy years, they are free. They were enslaved by the Babylonians. Solomon's temple was destroyed. All the gold and other riches were stolen from the temple by the Babylonians. King Cyrus of the Persians degrees they can return to Babylon. They also have his permission to rebuild the temple. However, after returning to Jerusalem, the Jewish people decide it's more important to build their houses. Then, later they can rebuild Solomon's Temple. Only Zechariah and a few others in the tribe feel it is far more important to rebuild God's Temple first before doing other activities. 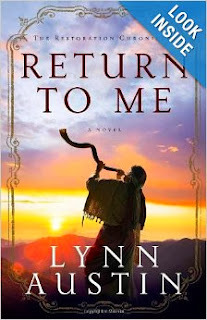 One theme of Return To Me by Lynn Austin is how much do I really love God and how do I prioritze that love in my life. Also, do I realize that loving God first will lead to Him fighting my battles and making me successful? "We need to do what the Holy One said! Our fathers didn't listen to the prophets, but we need to listen to Haggai!" "Zechariah...could no longer keep still. '"Ask the Lord for rain in the springtime; It is the Lord who makes the storm clouds. He gives showers of rain to men, and plants of the field for everyone." ""The (Judean hills) look nearly as desolate as the wilderness by the Dead Sea. Have any of you ever seen the Judean wilderness?" "I have prayed over it and have have come to realize that God can't fix all of our problems, that He can't heal all of our wounds, that He can't tell us what to do or which way to go. It's up to us to pay attention, to slow down long enough to notice the signs, the hints God gives us to look, to change our direction if we ever hope to be astonished. I'm already feeling lighter, even joyous, because I finally own my life." Grace is defined as undeserved merit or love. 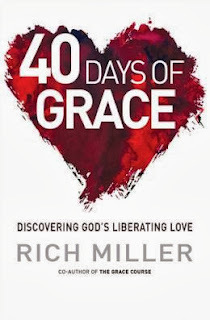 At least, that is the way I would have defined it before reading Rich Miller's book titled 40 DAYS OF GRACE. Grace is a much deeper subject than I ever knew. It is boundless. I especially liked the chapter about guilt. At the end of the chapter about guilt and the other chapters in the book there are 4 units: A thought to chew on, A truth to remember, A question to mull over and Talking it over with God. Really, I am listening to the devil when thoughts of guilt are swimming through my mind. I can only conquer the devil by feeding my mind with God's love. Remembering I am most definitely His child. His plans for me are not for evil but for good. Neither is there condemnation found in Him. 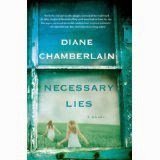 I liked the striped cover of this novel. It reminds me of wallpaper in a plain but safe home. Wallpaper is fragile. It can tear. Just like at different times our lives become torn. 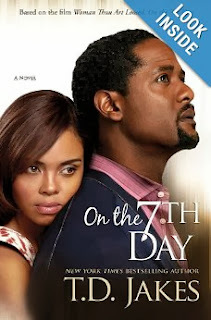 I didn't feel enthusiastic about the title of the novel until I began to read the book. MarGreat is a cartoon sketched by Timothy. The main character in Please Don't Remove MarGreat's Glasses! 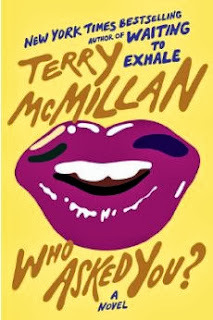 by Josh Baker is Timothy. However, without the other characters in the novel including MarGreat he would have never moved forward. Just like real life other people enter into a person's life and make it not an arc but a circle. Along the way chances are given to lead lost people to a Savior. 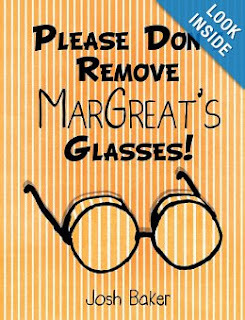 In Please Don't Remove MarGreat's Glasses! Jude is one person who has made saving people from trouble his life's goal. Josh Baker never evangelizes or preaches. In some way he gets the message across that we can't walk alone without people or a Savior.